"Religion that God accepts as pure and faultless is this: to look after orphans..."
ACM began because Joana, the organization’s founder, was moved by the plight of children she saw in the streets. During her visit to Myanmar in 2007, she pledged to find a way to open — and support — two orphanages. They began as simple bamboo buildings housing 15 and 20 children. God has nurtured these seeds, and they have grown far beyond our expectation. Today, the facilities are well-constructed brick and concrete buildings that house 130 children between them, with campuses that also serve educational, church and training roles within their communities. Kids at both facilities are raised in the love of Christ, and educated to be future community leaders. Click the icons on the map or the images below to learn more about our work in orphan care. 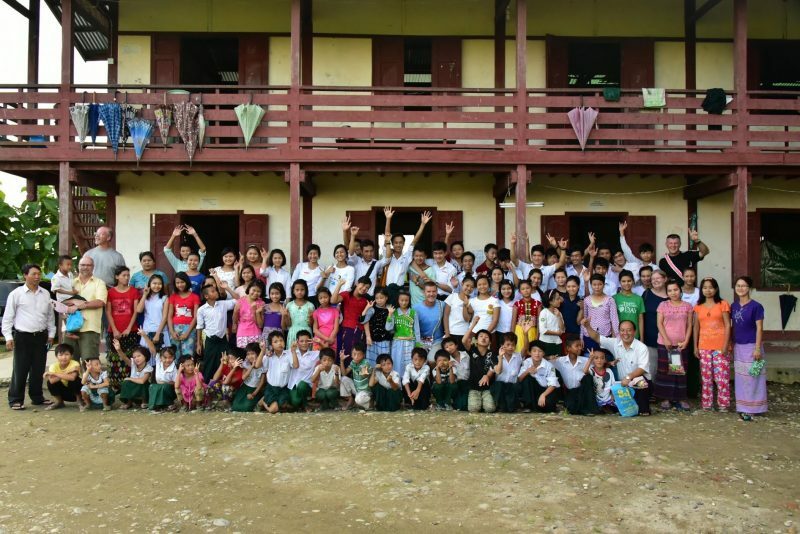 Orphanage near Yangon housing 50 children. Directors Josiah and Phoebe give them a loving environment and raise them to be tomorrow's Christian leaders. 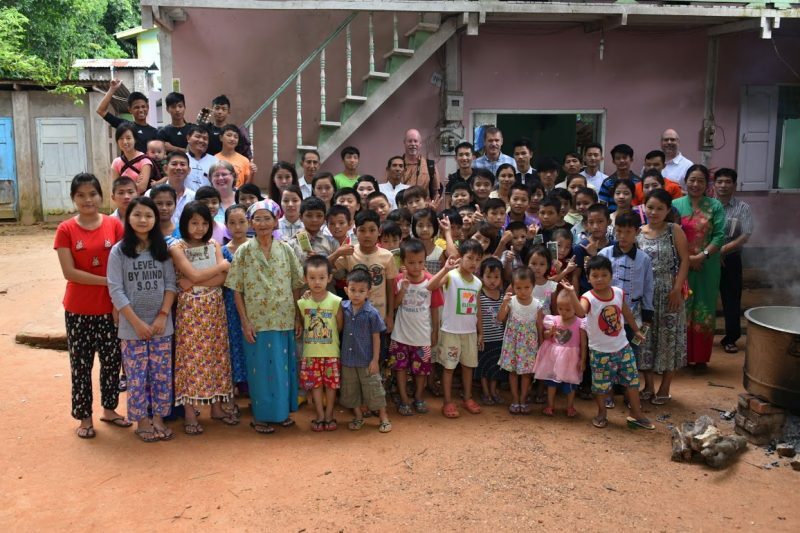 One of ACM's first initiatives, this orphanage in Myitkyina now houses about 80 children from preschool through high school. Its campus also serves as a community development center.